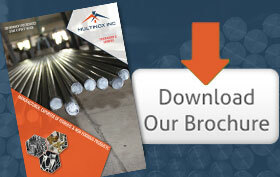 Multinox Inc is the leading Manufacturer and Supplier of Wire Rope Fittings. You can use our Industrial Wire Rope Fittings for safely rigging your equipment to a support. The Wire rope fittings processed by us is used extensively in the marine, architectural, yacht ringing and other structural applications. 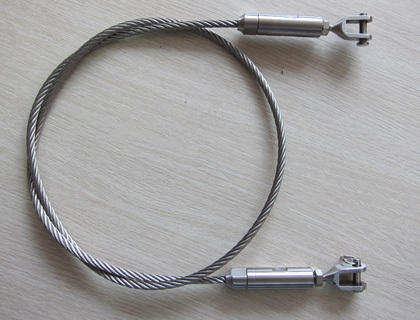 The Stainless Steel Wire Rope manufactured by us is our prime best-sellers throughout the global market. The superior grade raw materials used in the manufacturing process by us result in the exceptional holding strength and lifting strength of wire and cable ropes. Our SS Wire Rope Fittings are portable and lightweight for optimal usage by our customers worldwide. 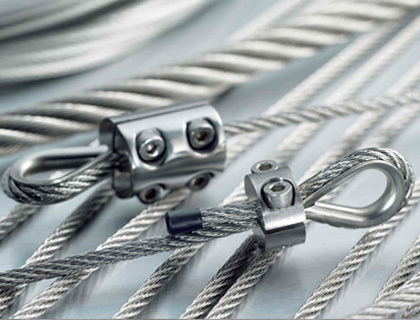 We manufacture varieties of Wire Rope fittings that are pull-tested and proof-tested. There are numerous options available in the size, shape and further customizations of the products belonging to our catalog of Wire Rope Fittings. The Wire Rope Cable End Fittings provides nominal breakage strength and is best-suited for the aircraft cable fittings. However, our Galvanised Wire Rope Fittings can be crimped into many different shapes, like round, hex, square etc. These Wire Rope Clips help in securing wire rope ends on turning back from a loop. They have a wide range of applications in the architectural and marine applications. We manufacture Wire Rope Fittings with extra threading and ultimately finished based on the requirements of our customers. The highly economical pricing of our products and affordability draws our customers towards us daily. The Single Wire Rope Fitting manufactured by us is rightfully exercised in lifting lightweight air packed goods or equipment. We Multinox Inc offer best in class Wire Rope Fittings at reasonable prices. 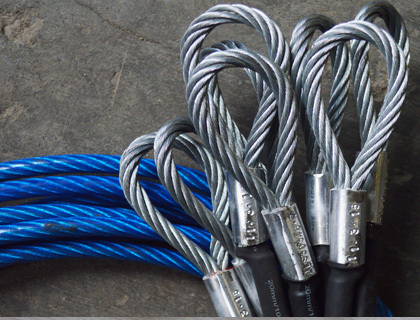 Request the Latest Wire Rope Fittings price list in India using the contact form here.